“This is going to be for building real, long term relationships, not just hook-ups,” said Zuckerberg at Facebook’s annual F8 developer conference. Social media giant Facebook is looking to launch a dating feature, CEO Mark Zuckerberg announced earlier today. The idea is not to focus on just hooking up but to foster meaningful relationships. He went on to say that Facebook users will be able to build a dating profile, which friends will not be able to view. In fact this new dating feature will help connect people who are not Facebook friends. 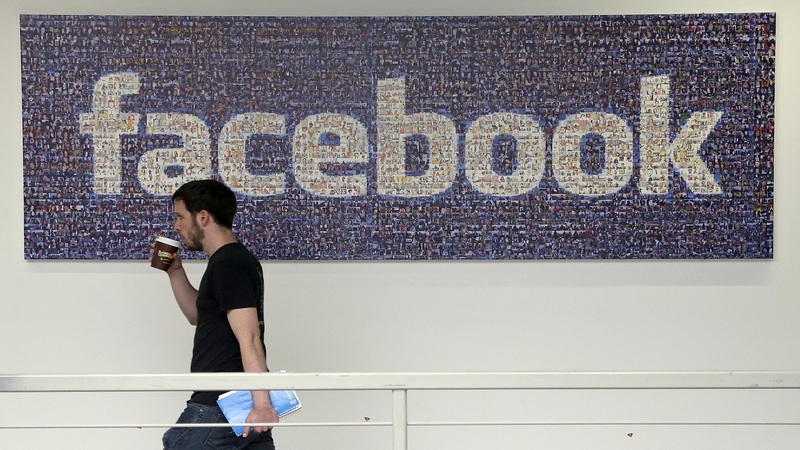 This signals Facebook taking on popular dating apps, Match and Tinder. Match.com websites serve 25 countries in more than eight languages. In 2016, Match reported total revenues of $1.2 billion. In February of this year Match which owns Tinder, reported a 29 percent jump in quarterly revenue as more people paid for subscriptions to its platforms. Total revenues for the fourth quarter came in $379 million. 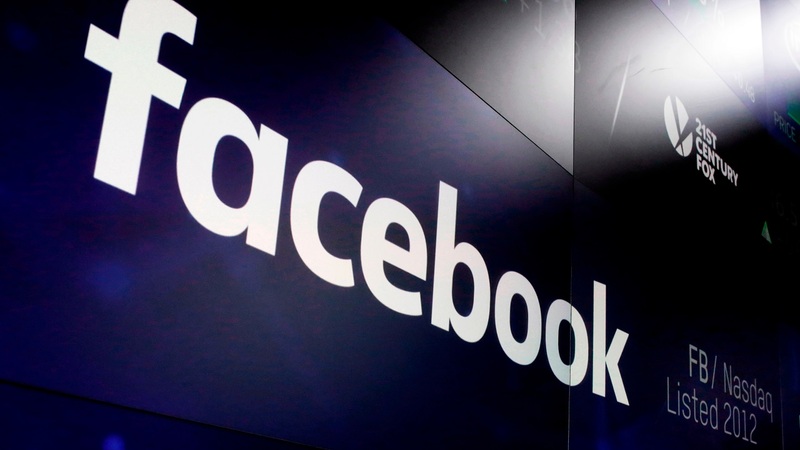 Match’s share price dropped 20 percent on this latest news from Facebook. 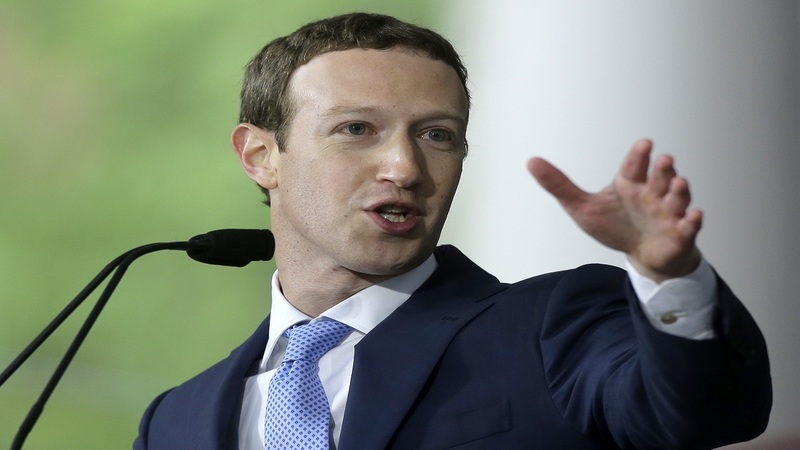 Zuckerberg also announced that Facebook will start telling users which websites track them across the web and offer them the option to delete personal data.